My research lies at the intersection of behavioral and experimental economics and social choice. My recent projects focus on the value individuals place on procedures of individual and collective choice : freedom of choice, democracy and collective deliberation. I have also projects on individual decision-making in situations of proliferation of choices. Finally, I am also interested in assessing people’s perception of social justice. Le goût des autres : une étude expérimentale sur la conformité, with Fabrice Le Lec and Marianne Lumeau, Revue Économique, 2017, vol. 68 : 773-784. Robust normative evaluation of socially risky situations, with Nicolas Gravel, Social Choice and Welfare, 2015, vol. 44 : 257-282. Comparing Two-Dimensional Distributions : A Questionnaire-Experimental Approach, Social Choice and Welfare, 2015, vol. 44 : 87-108. Are equalization payments making Canadians better off ? A two-dimensional dominance answer, Journal of Economic Inequality, 2012, vol. 10, pp. 19-44. Freedom-based measurement of living standard, with Nicolas Gravel, Annals of Economics and Statistics / Annales d’Economie et Statistiques, 2011, vol. 101-102, pp. 37-70. Robust international comparisons of distributions of disposable income and regional public goods, with Nicolas Gravel and Patrick Moyes, Economica, 2009, vol. 76, pp. 432-461. A robust normative evaluation of India’s performance in allocating risks of death, with Nicolas Gravel and Abhiroop Mukhopadhyay, Indian Growth and Development Review, 2008, vol. 1, pp 95-111. On attitude towards choice : Some experimental evidence of choice attitude, with Fabrice Le Lec (conditionally accepted). The value of tax progressivity : Evidence from survey experiment, Working Paper CREM 2017-13 (R&R, 1st round). 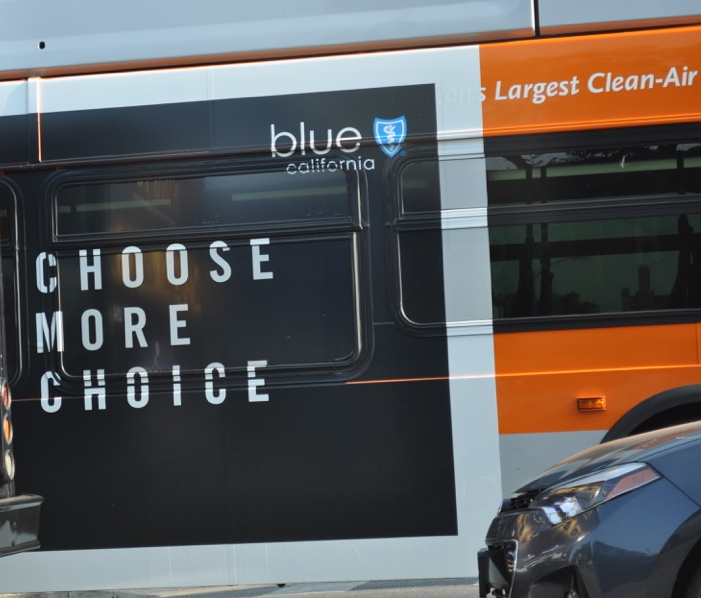 Are citizens grateful for enhancing freedom of choice ? with Sacha Bourgeois-Gironde and Fabrice Le Lec. On the roots of the intrinsic value of decision rights : Evidence from France and Japan, with João V. Ferreira and Nobuyuki Hanaki, Working Paper GREDEG 2017-29 / Working Paper CREM 2017-11 (R&R, 1st round). Choice or information overload ?, with Fabrice Le Lec and Marianne Lumeau, Working Paper CREM 2016-07. Liberal or paternalistic preferences ? An experimental test, with Fabrice Le Lec. Confiance et mixité sociale : une expérience de terrain, with Pascaline Vincent. Segregation by income in large French cities, with Pascaline Vincent et F. Chantreuil, Working Paper CREM 2012-20. The effect of group deliberation on redistributive preferences, with Joao V. Ferreira and Erik Schokkaert. Consumption, conformity, with Fabrice Le Lec and Marianne Lumeau. Preference for freedom : an international comparison, with Joao V. Ferreira, Nobuyuki Hanaki, Fabrice Le Lec and Erik Schokkaert.